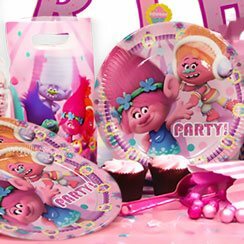 Birthday celebrations fully catered for with our fantastic range of party goods. 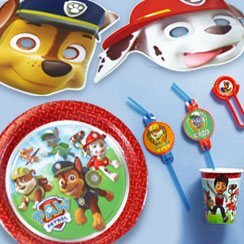 From banners to bunting, cards to confetti, party hats, masks and novelty glasses. 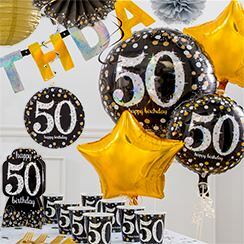 Visit our shop on Gloucester Road, Bristol to see our full range of party goods for your event. 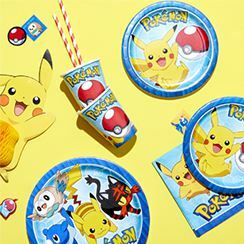 For any type of party, we have all the party supplies you need, from kids parties to adult birthday or special occasions. Visit us today to find all the items you need for your part. Colours & characters may vary without notice. Visit our shop or call us for more details. Find us on social media. Tag us in your costumes. Website Created & Maintained by ESC IT Support. Hosted by The 360 Company.